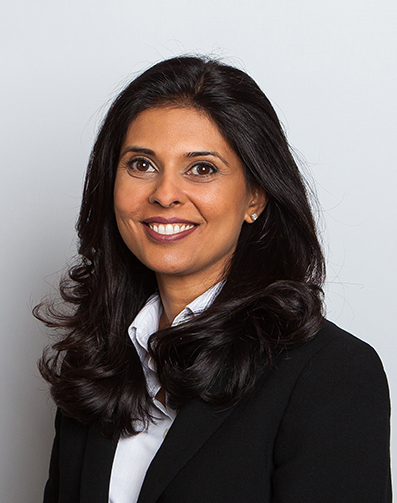 Akta, who joined East Anglian Chambers in November 2016 from chambers in the Temple, specialises in private and public law family cases. Her practice encompasses all aspects of child and family law with particular emphasis on complex private and public law cases, child abduction, Hague Convention and BIIR, in all of which she has considerable expertise. Akta is often instructed in Children Act matters involving difficulties with contact, domestic abuse, safeguarding issues, children exhibiting with unexplained injuries, parental alienation, and/or where there are immigration/overseas elements. She acts for local authorities, parents and children’s guardians in proceedings involving domestic violence, sexual abuse, non-accidental injury and chronic neglect. Regarded as an accomplished problem solver and noted for her well-considered arguments, Akta is commended for her straightforward approach and succinctness in court. She is acknowledged as an effective communicator who can be relied upon to provide firm and fair advice, particularly when representing vulnerable clients. Akta is regularly instructed on financial issues related to matrimonial, including ToLATA and Schedule 1 Children Act proceedings. She has also represented children whose parents have passed away intestate, seemingly leaving them with no financial support, but having a cause under the Inheritance (Provision for Family and Dependants) Act 1975. Akta is fluent in Gujarati and Hindi.